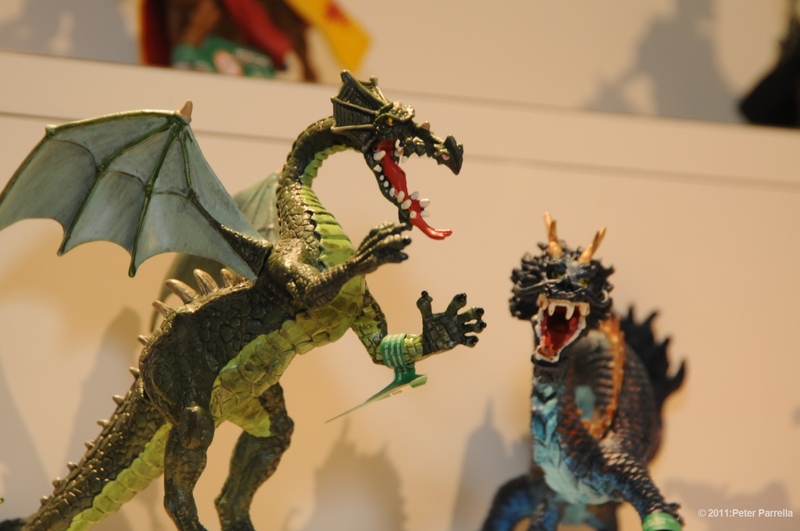 Monsters of all kinds were certainly in the mix at The Toy Association’s 109th Industry Conference, simply known as Toy Fair. 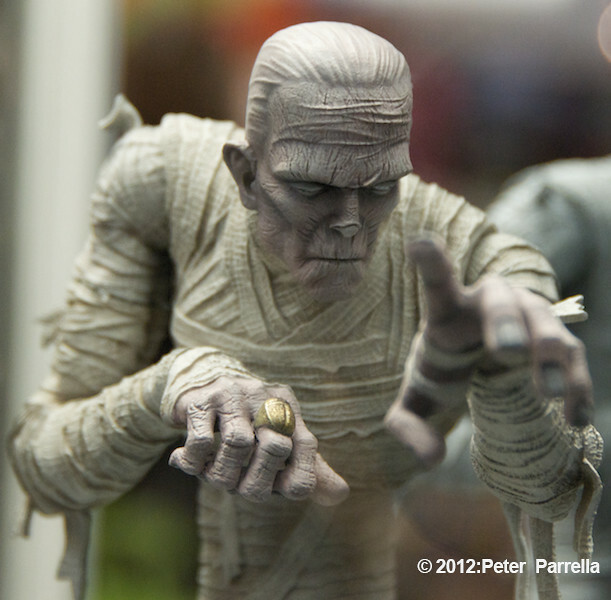 Always of particular interest to collectors are upcoming licensed figures of their favorite horror characters like the Universal Monsters series from Diamond Select I reported on earlier. 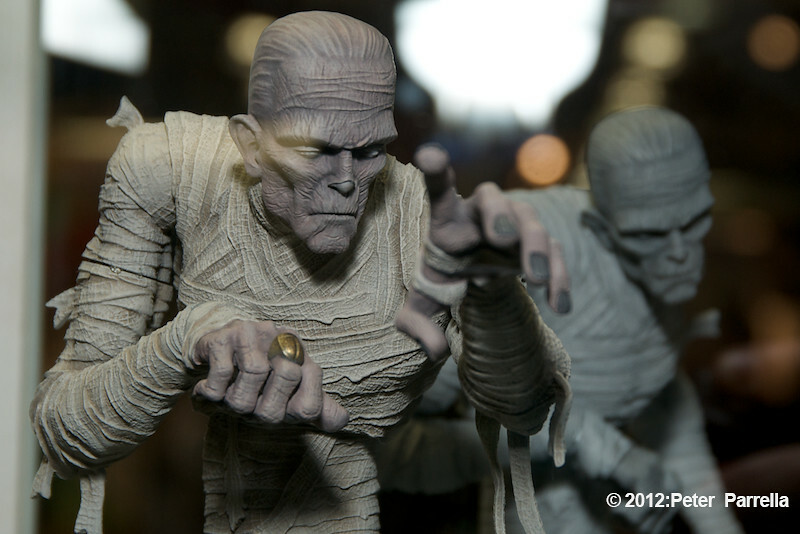 This year toy manufacturer Mezco, who are well known for their “Living Dead Dolls”, are adding classic Universal Films Monsters to their line. 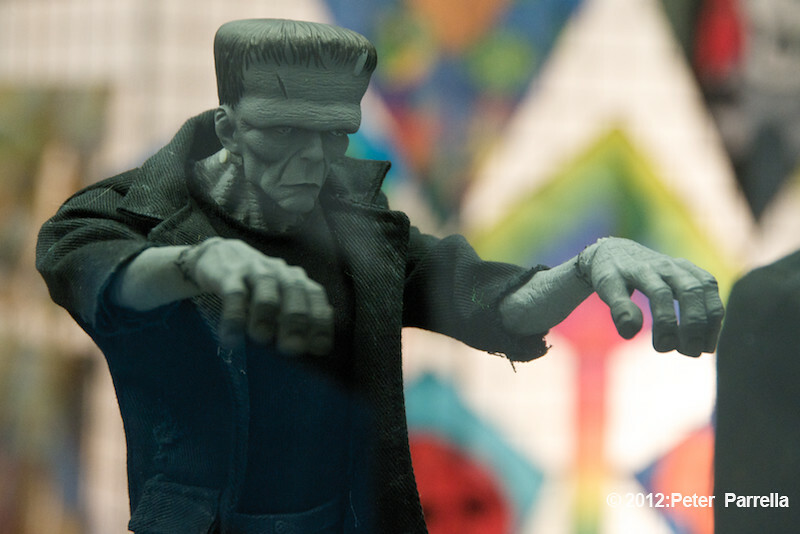 As one would expect the company will offer the countenances of The Frankenstein Monster and Count Dracula, rendered in the dead dolls cherubic style. 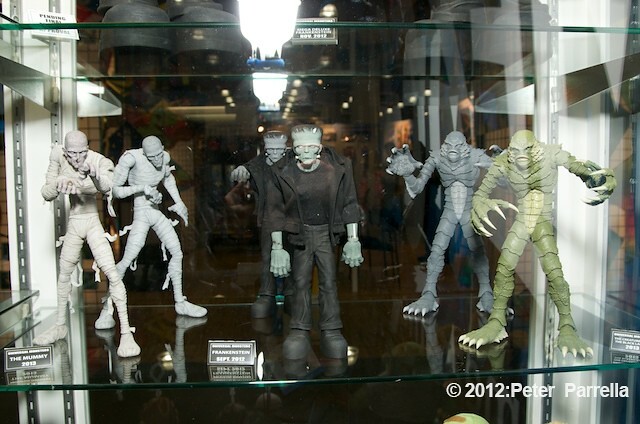 Those are slated for September 2013. 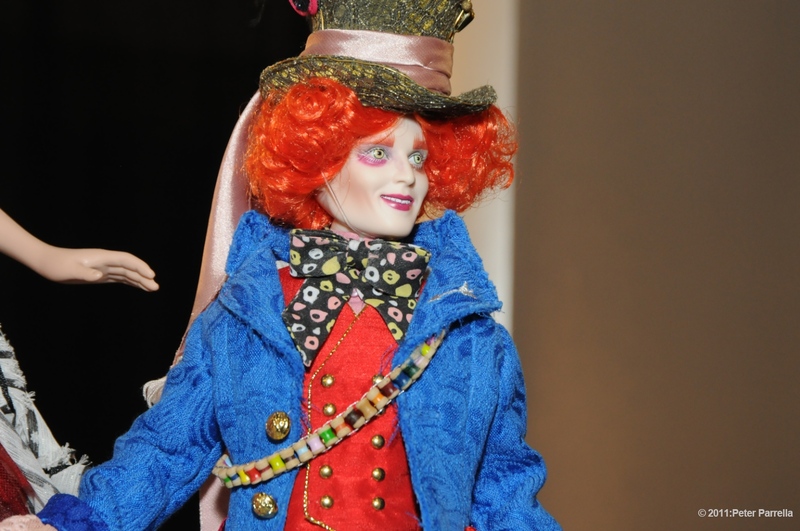 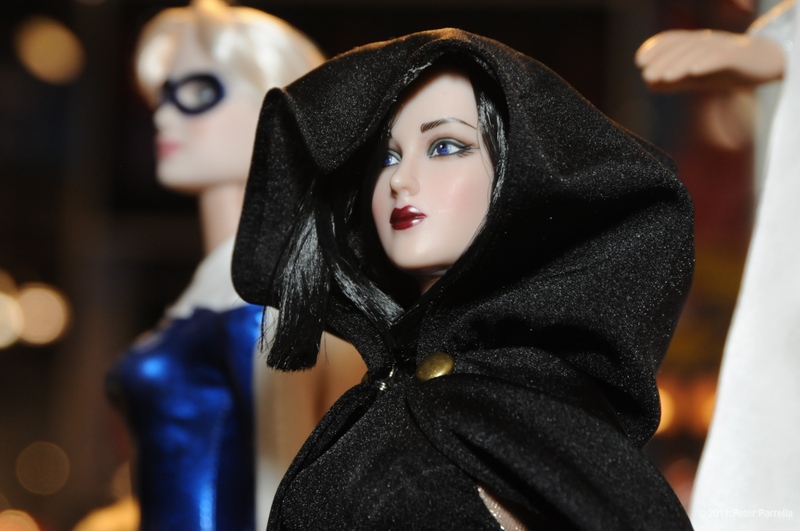 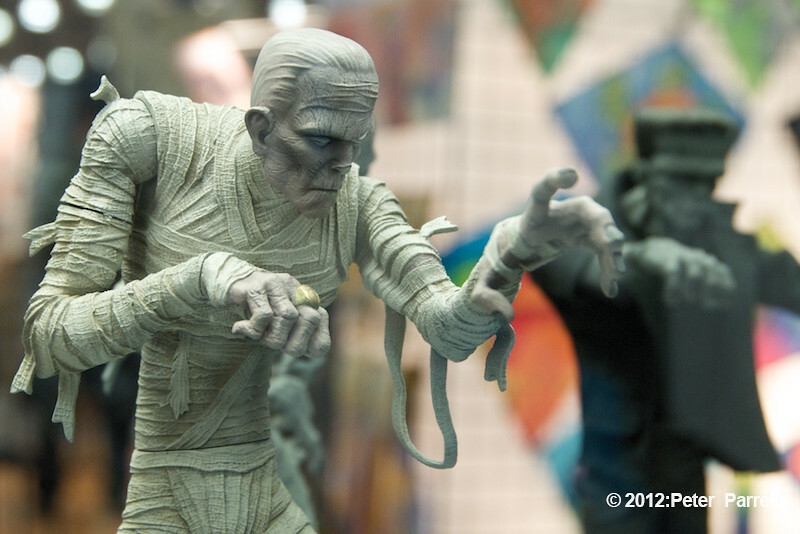 In addition Mezco has shown prototypes for a quirky, set of figures sculpted in an expressionist or Caligari-esque mode that we haven’t seen before. 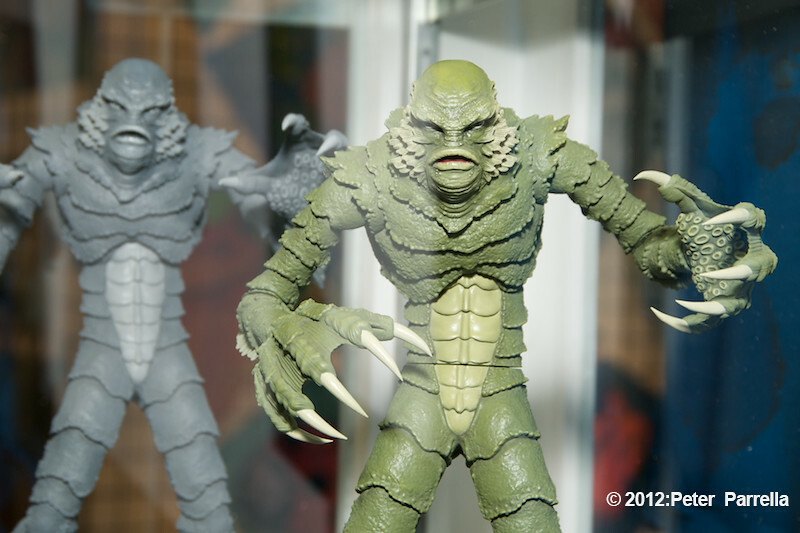 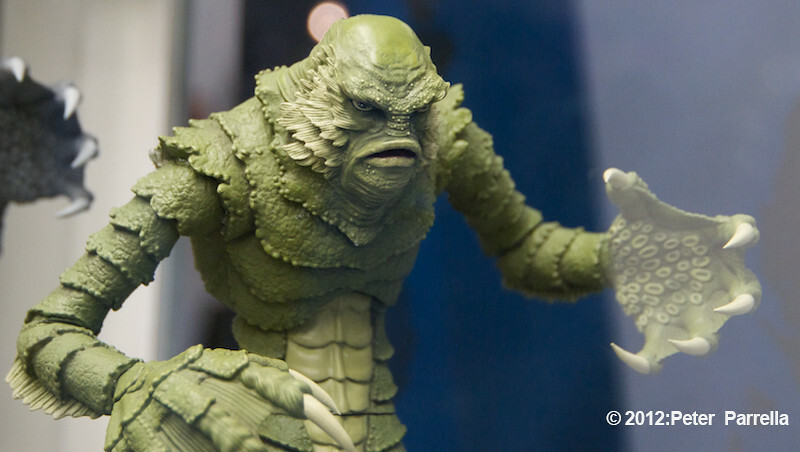 Frankenstein, The Mummy and The Creature From The Black Lagoon are presented in skewed proportions that bring out a menace previously unseen in action figures. 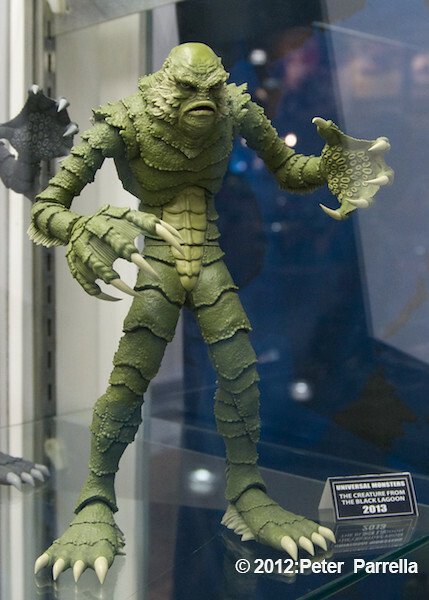 I really like this concept and particularly love the gangly look of The Creature; think I might have to own this one even with the limited display space I have. 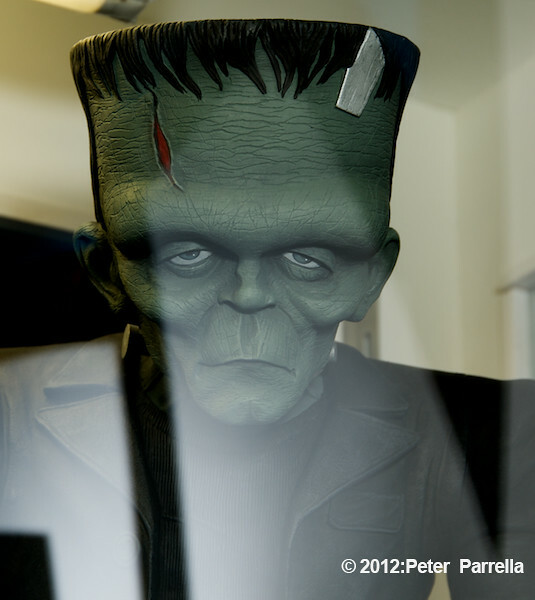 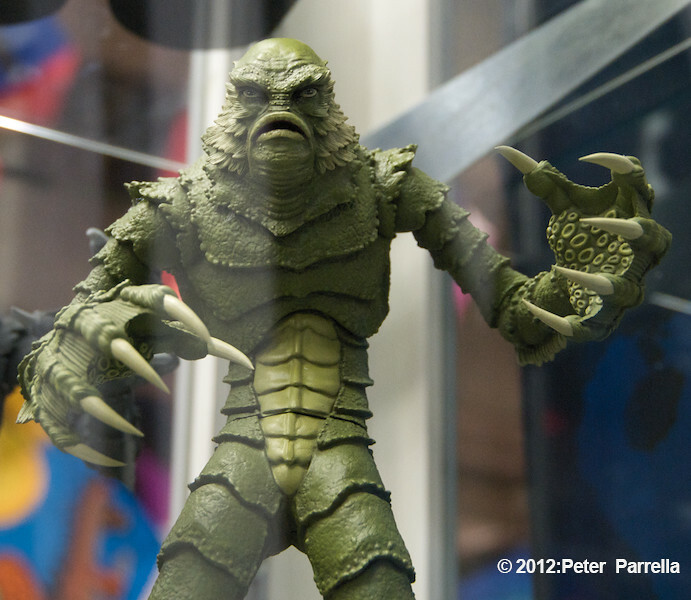 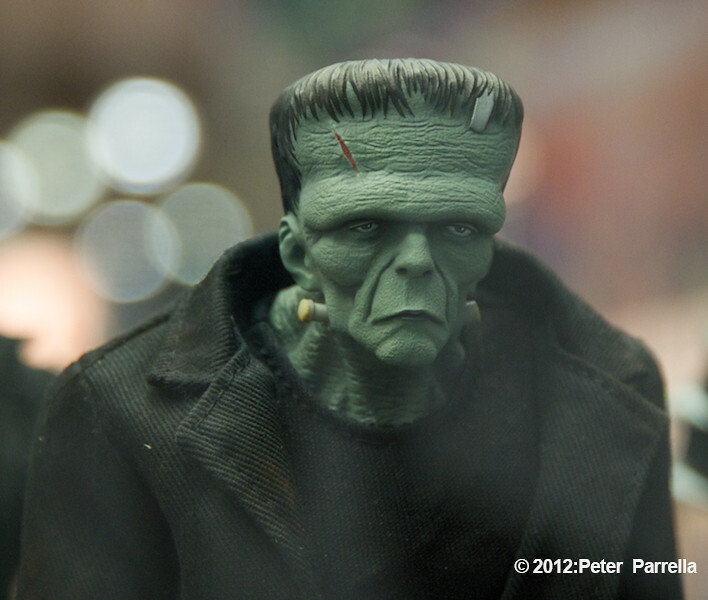 Mezco also has a “Big Frankie” style monster, they’re calling the Mega Deluxe Frankenstein, set for November 2012. 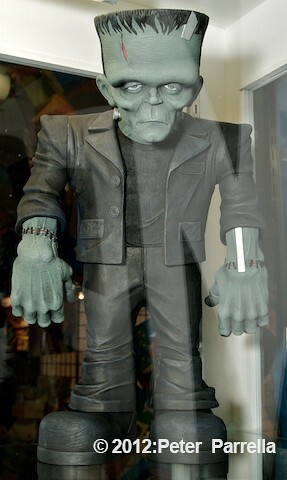 This 2 foot bruiser has a dead pan demeanor I really like. 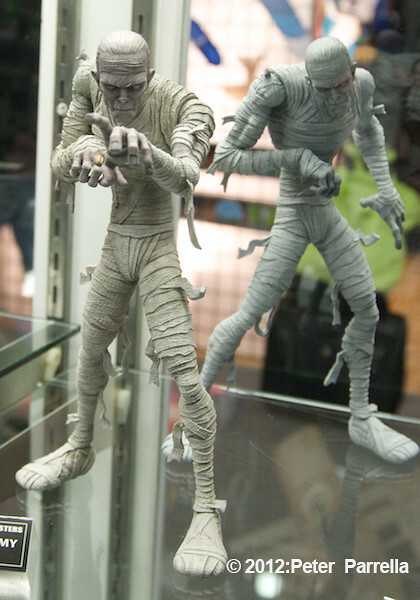 “Black and White” variants were on display for all the figures. 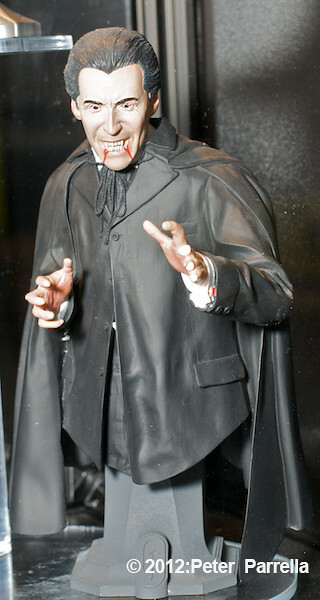 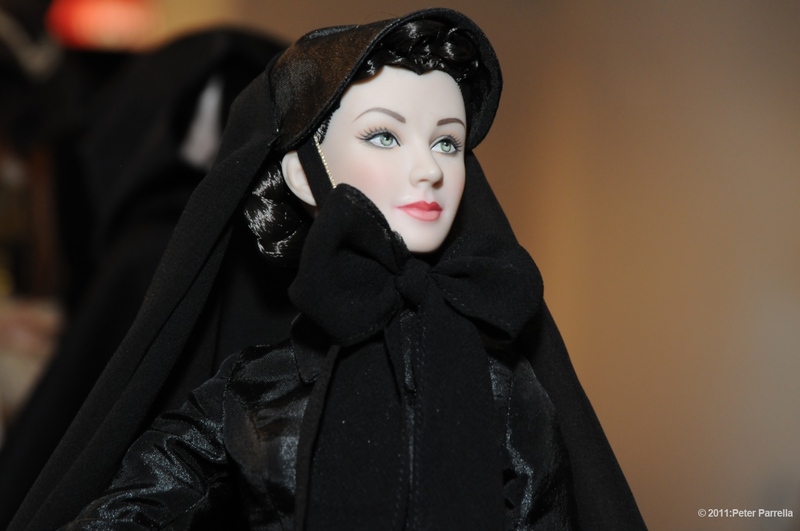 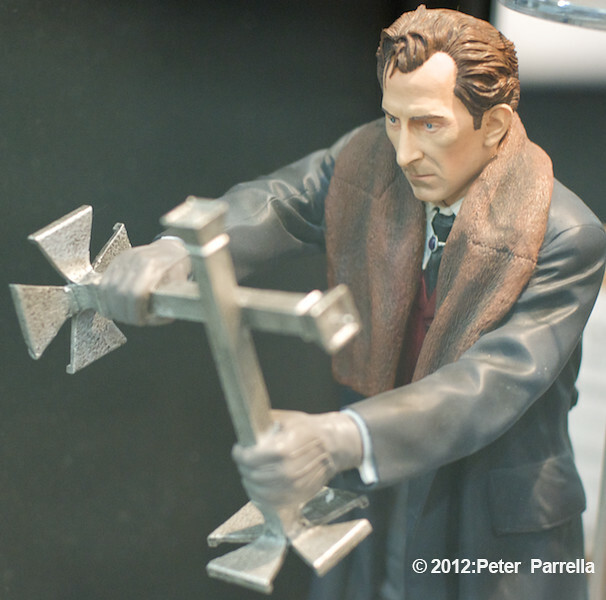 Also at Toy Fair 2012 were Titan Merchandise’s newest 3/4 busts, of Hammer horror films characters. 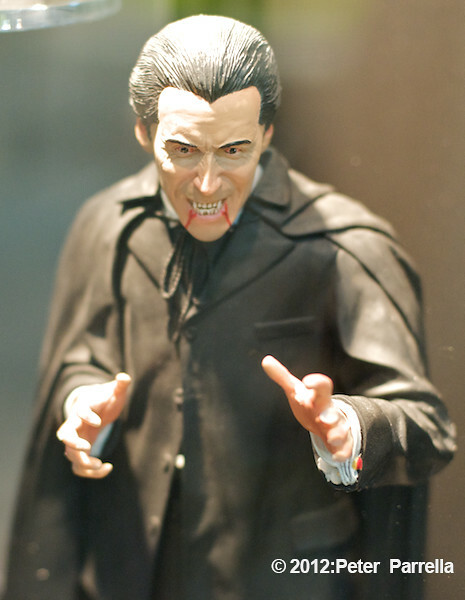 Represented are Christopher Lee in his most famous role as Count Dracula, Ingrid Pitt as the sanguinely rejuvenated Elizabeth Bathory (Countess Dracula, 1971) and Peter Cushing as the intrepid Dr. Abraham Van Helsing (Dracula / aka Horror of Dracula, 1958.) 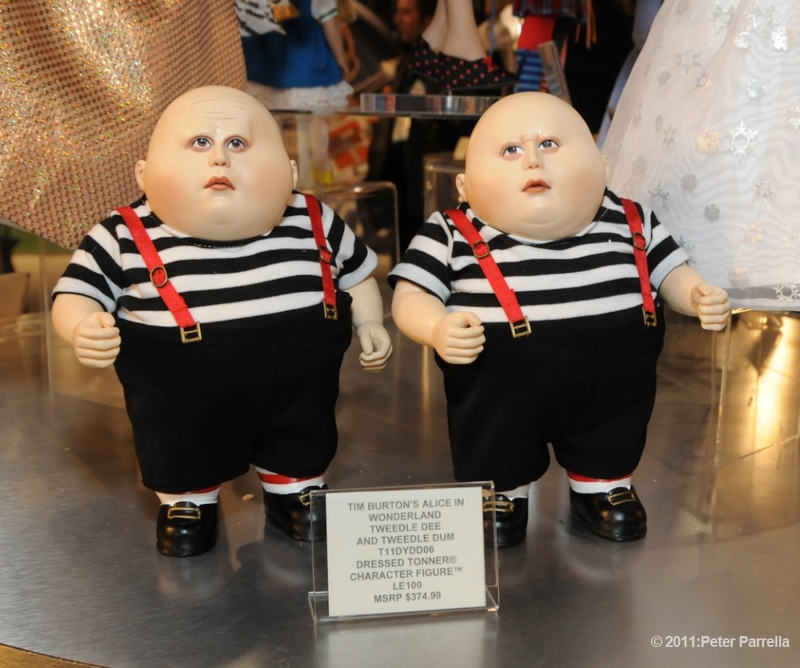 These missed their originally listed Fall 2011 release dates, and are now scheduled to hit the shelves in mid April 2012, right around even scarier Income Tax time. 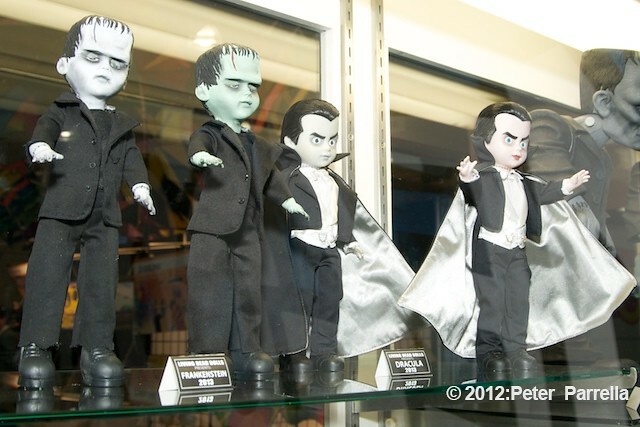 They are limited to editions of 1000. 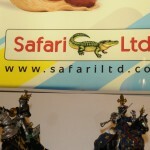 It was a pleasure to meet the nice folks from Safari LTD at Toy Fair 2011. 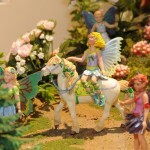 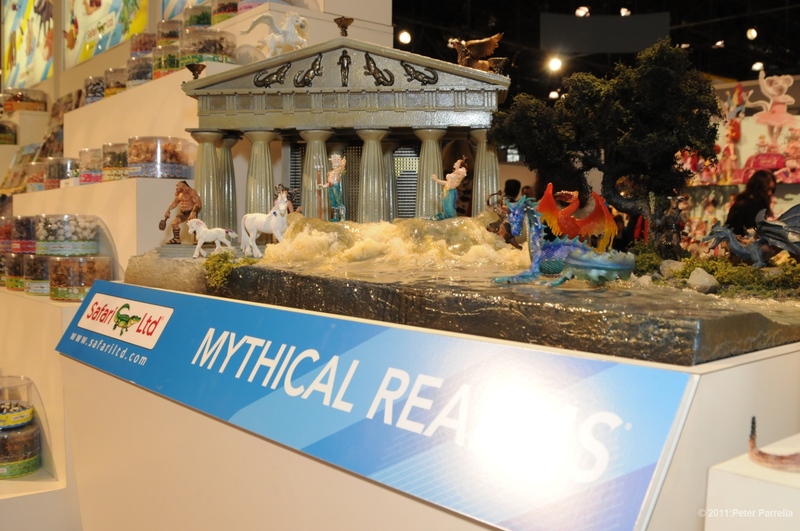 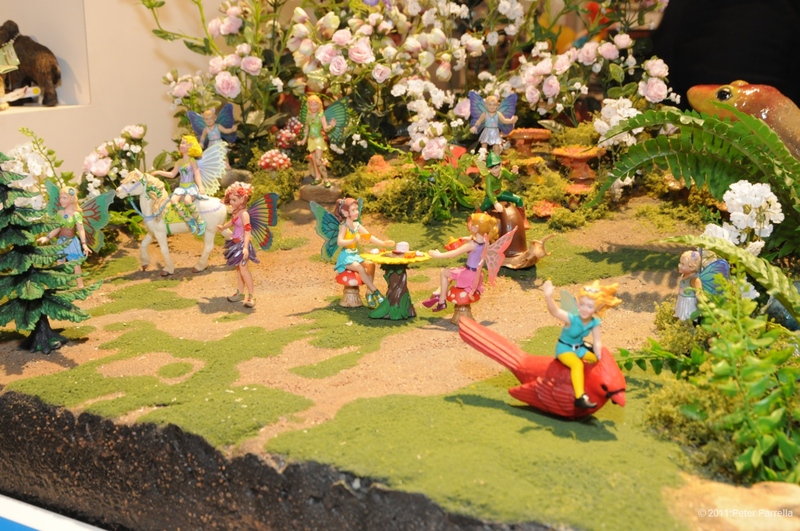 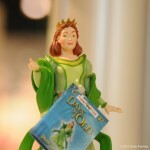 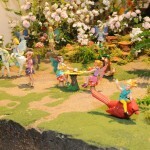 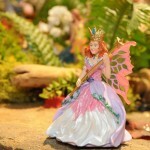 They kindly gave us free reign to photograph the gorgeous dioramas highlighting their products. 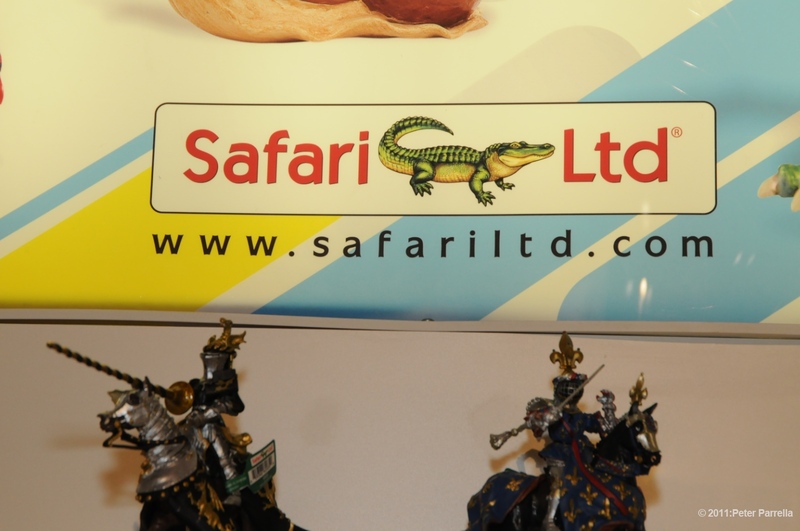 Anyone who has visited a museum gift shop is already familiar with Safari LTD’s expansive line of collectible wildlife and dinosaur figures. 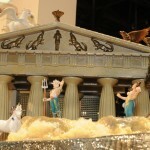 They are noted for their detailed sculpture and beautiful hand painted finishes. 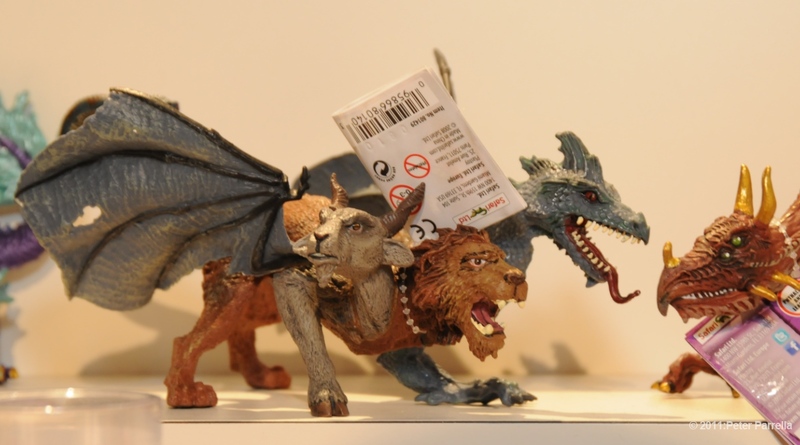 In addition to the array of scientifically accurate animals Safari LTD. has begun to add a wonderful group of fanciful and mythological characters to their product line. 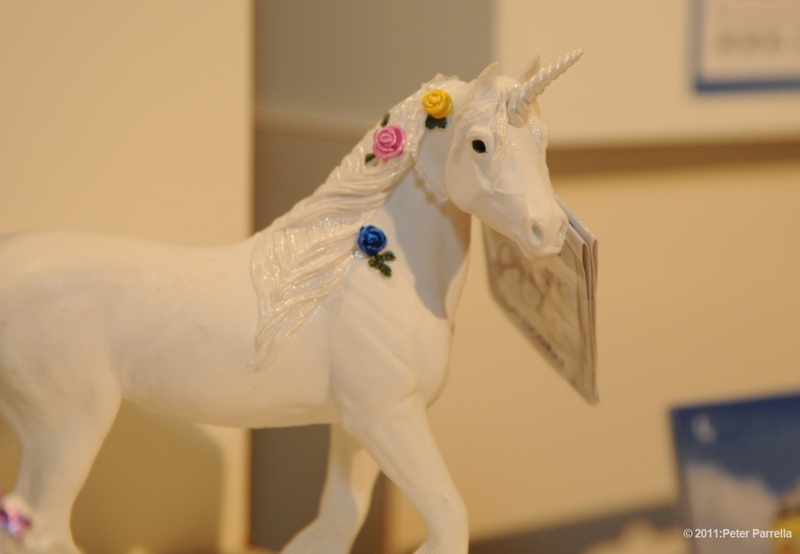 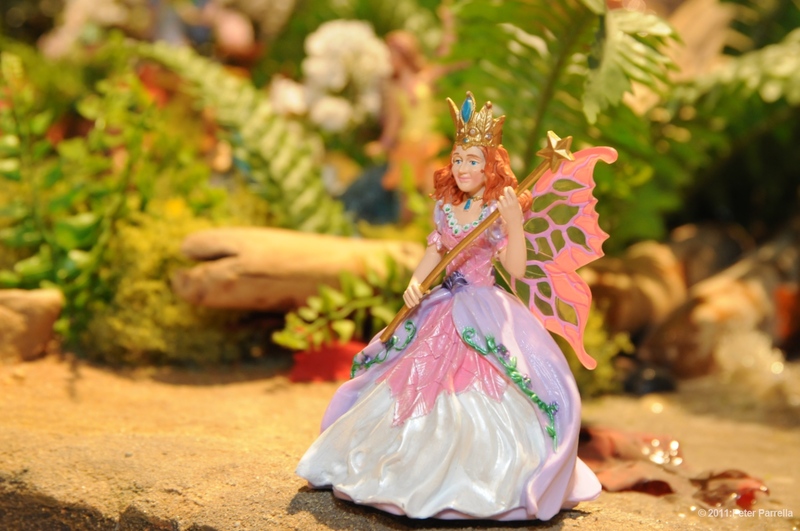 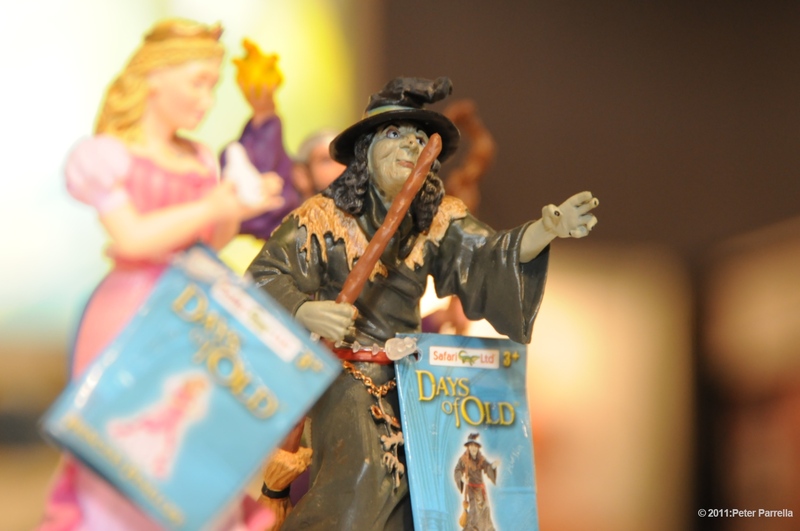 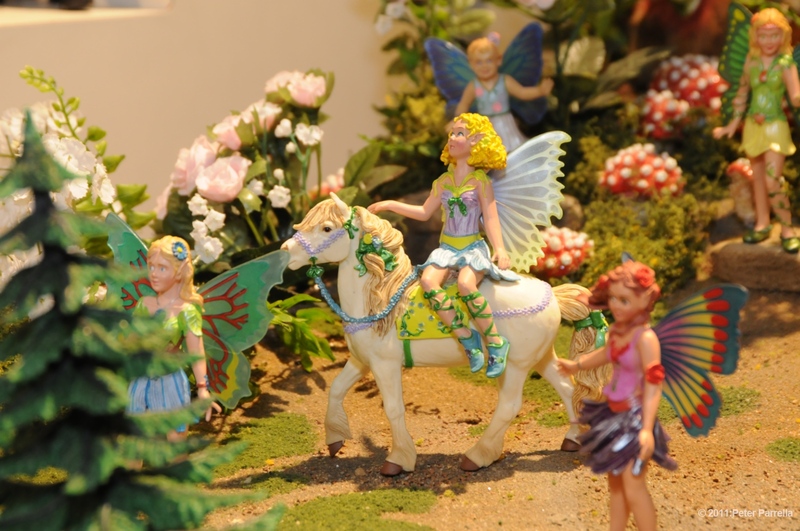 Under the groupings Mythical Realms, Fairy Fantasies, Once Upon A Time, Days of Old the company offers collectors (young and young at heart) an amazing array of choices. 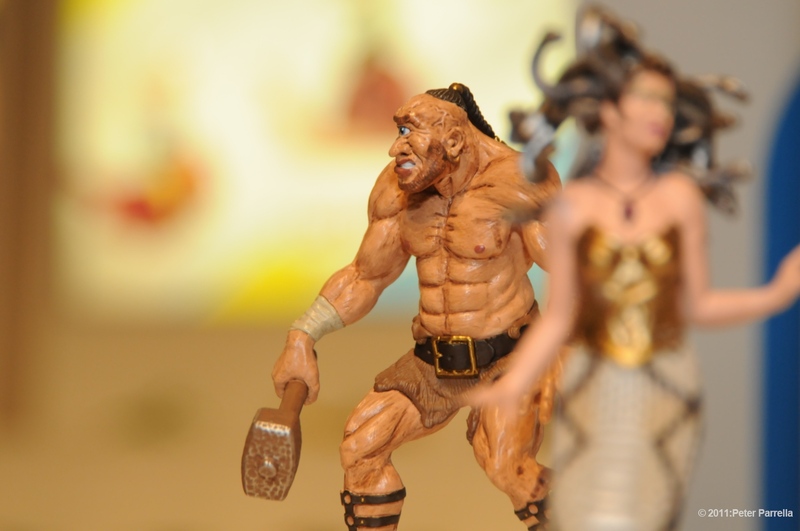 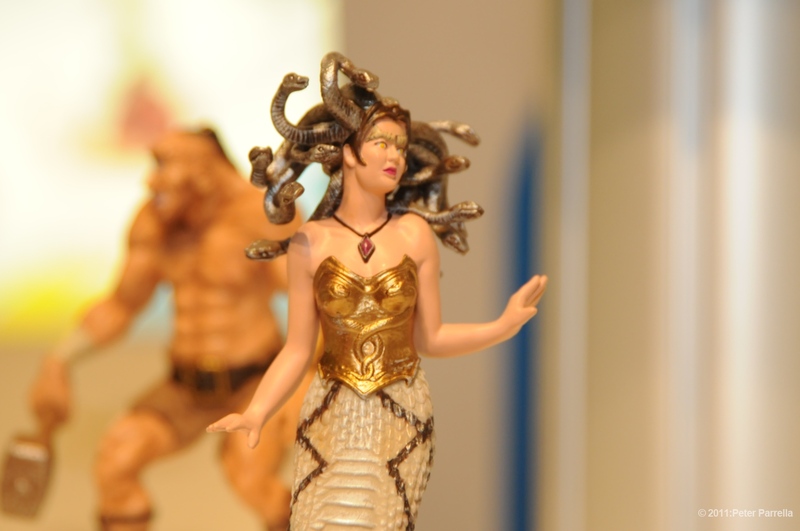 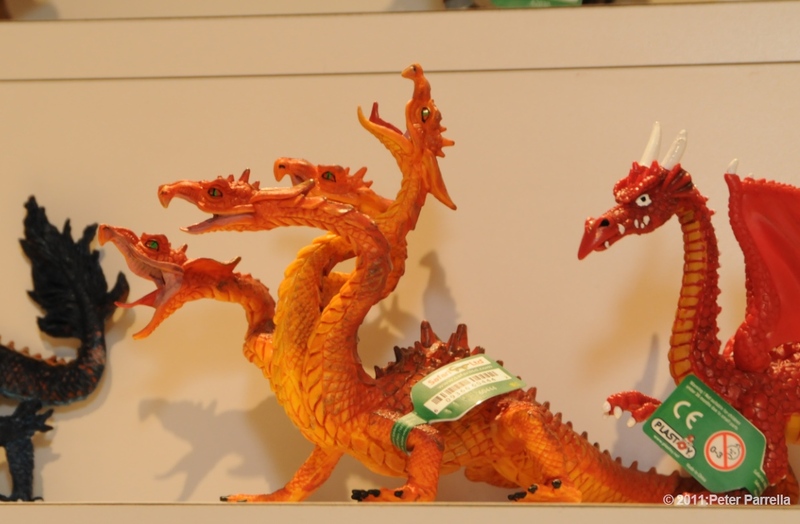 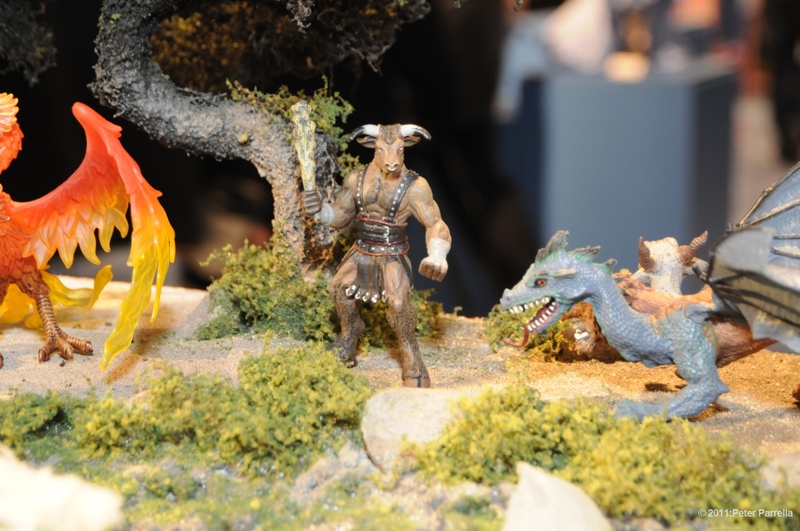 I’m particularly fond of the selection of Dragons, love the mini’s found in the company’s Toobs canisters, and I quickly became a fan of the Cyclops, Medusa and Minotaur on display at the fair. 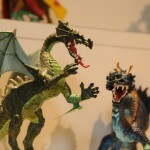 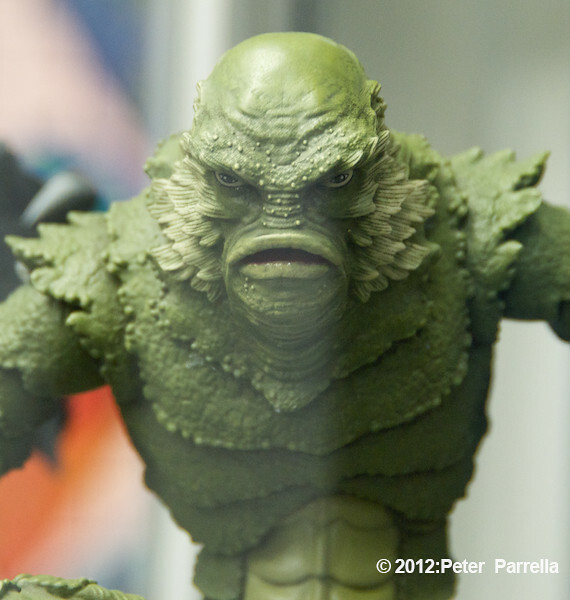 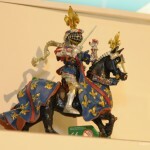 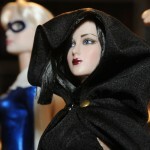 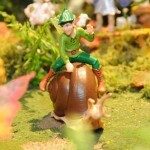 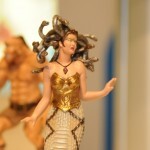 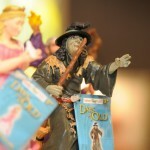 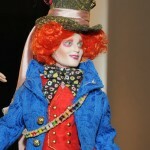 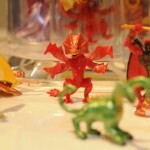 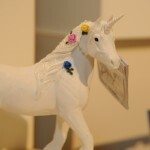 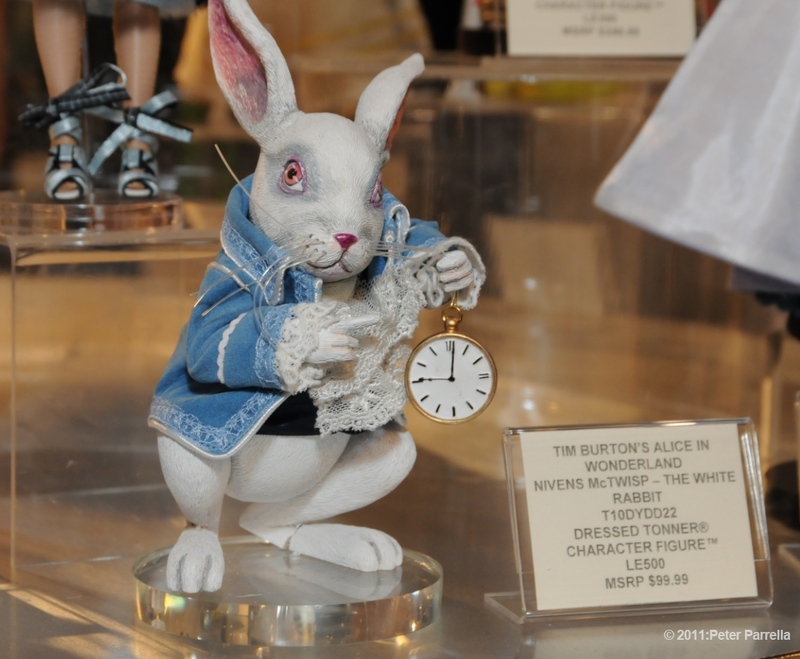 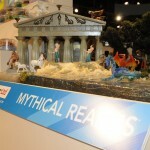 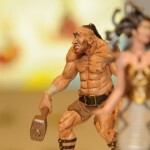 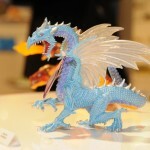 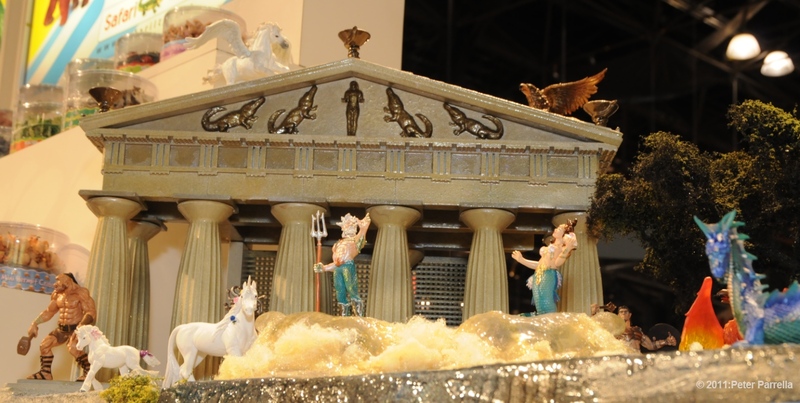 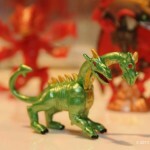 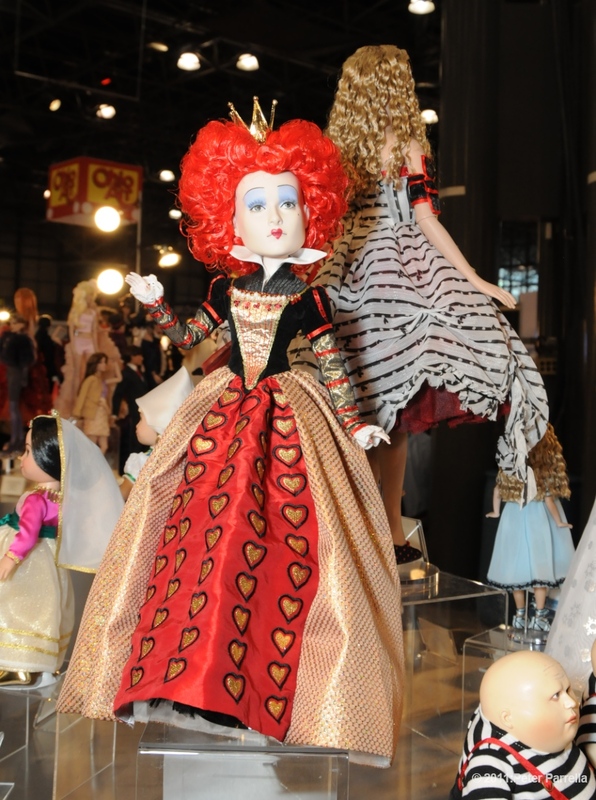 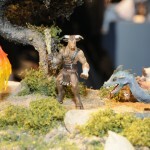 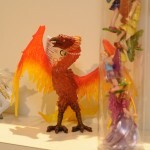 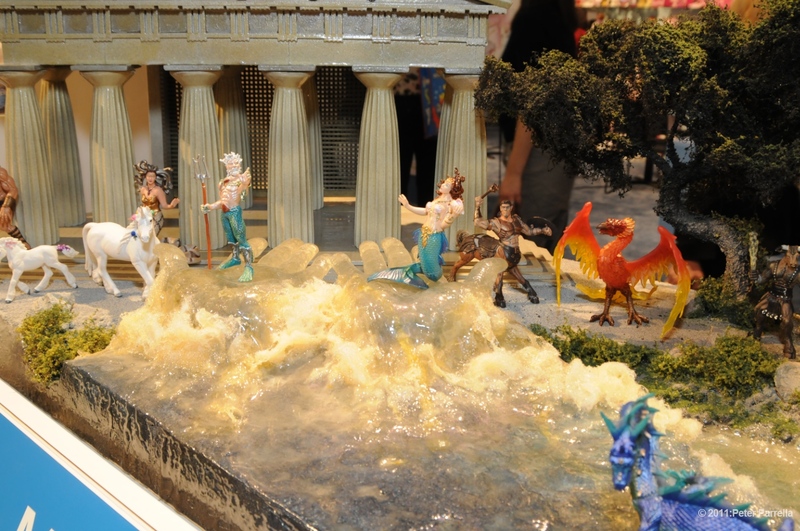 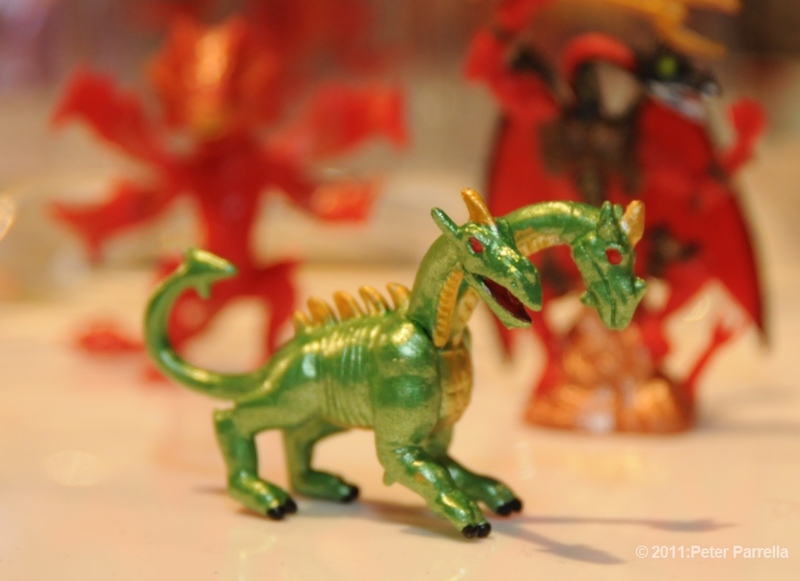 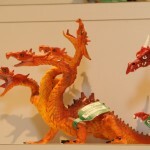 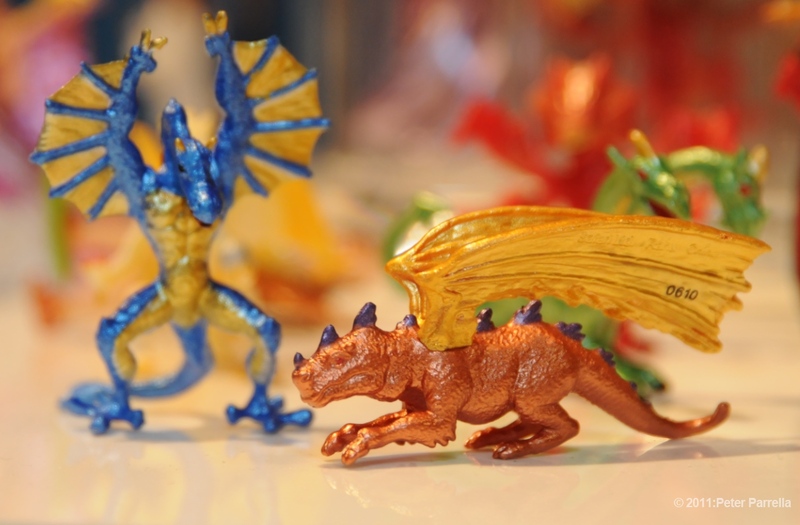 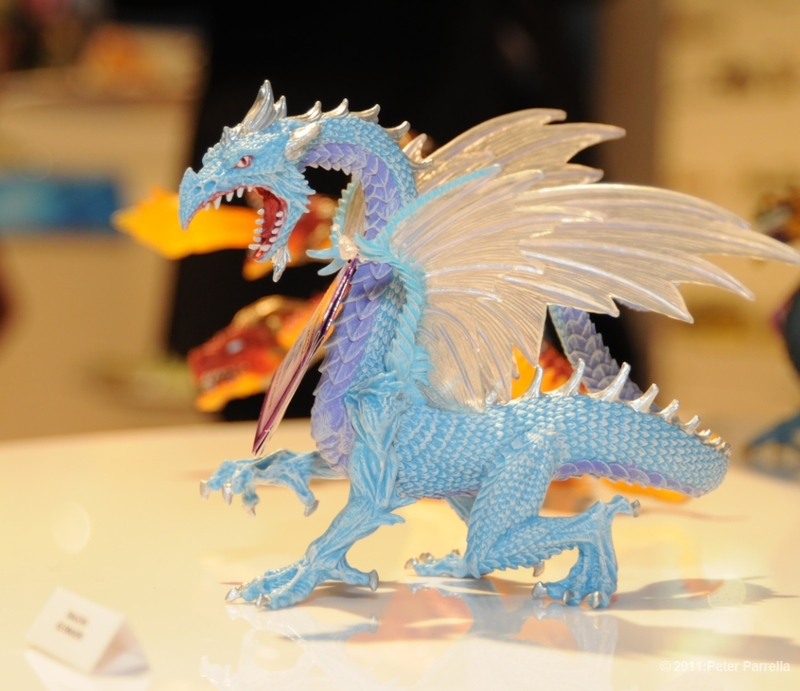 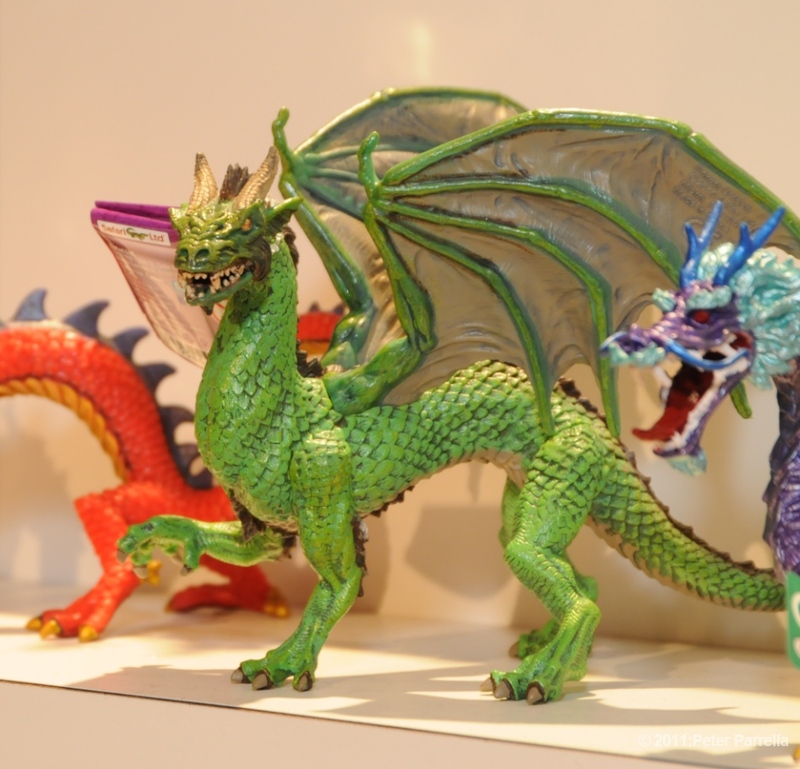 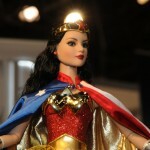 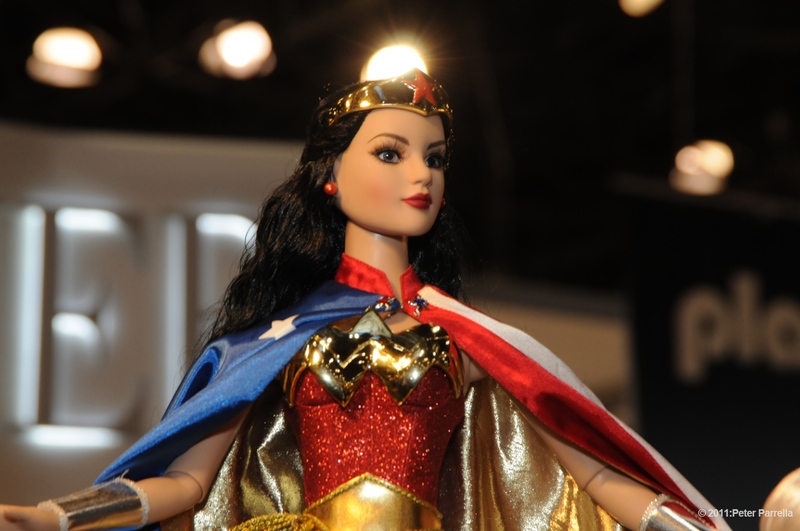 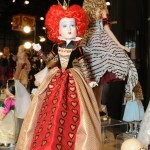 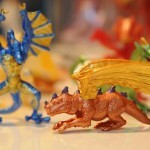 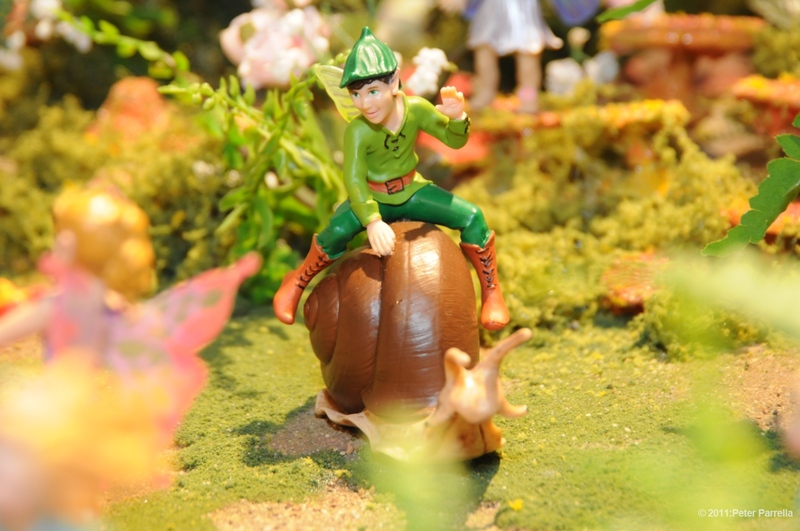 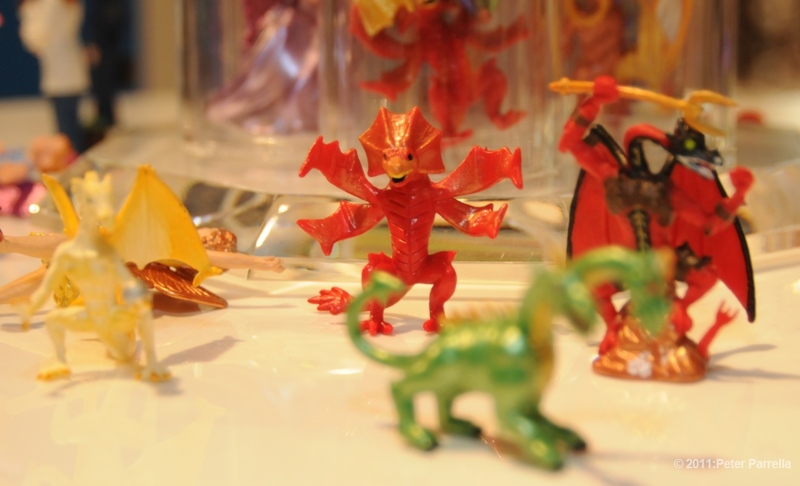 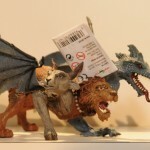 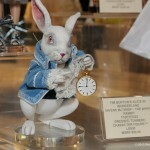 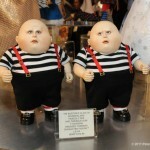 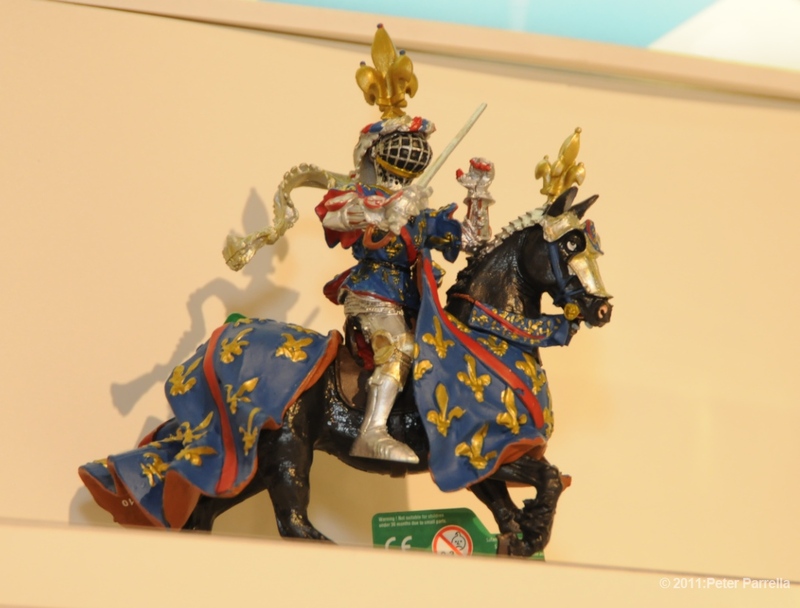 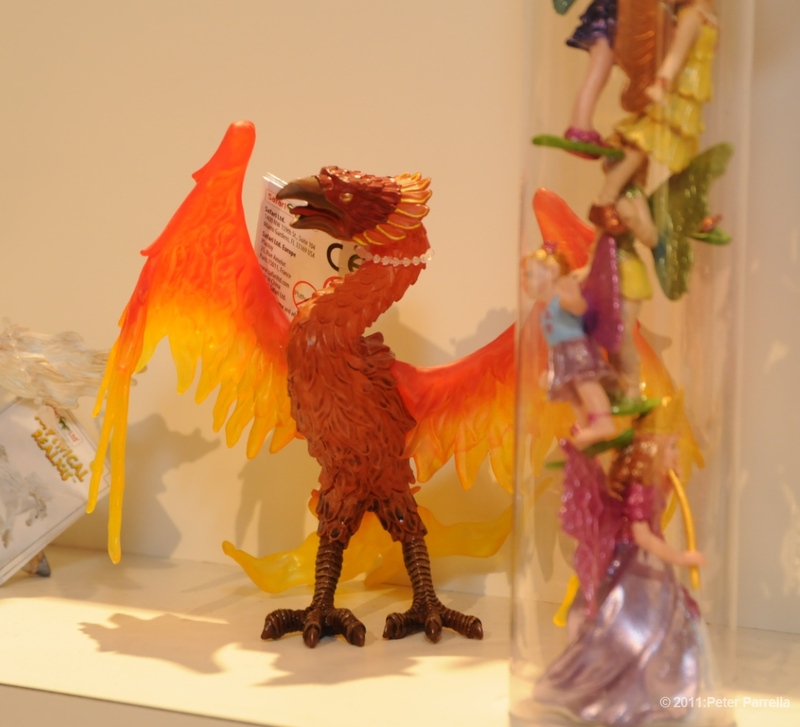 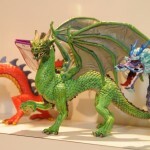 Check out Piercing Metal’s Toy Fair 2011 Coverage here.